I took a clearblue easy read and got a positive (😃) on Thursday and decided to take another one today and got another positive smiley face. 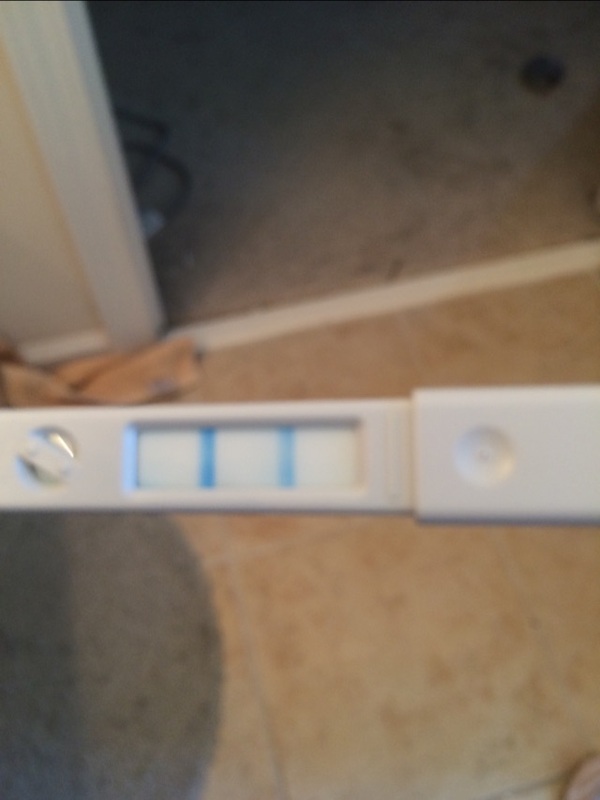 This time though the line was just as dark as the test line. Where the one on Thursday was slightly lighter. Is it normal to get positives for three days? We have been doing BD everyday since I got a positive. Should we keep it going for a few more days? My DH is getting tired haha.